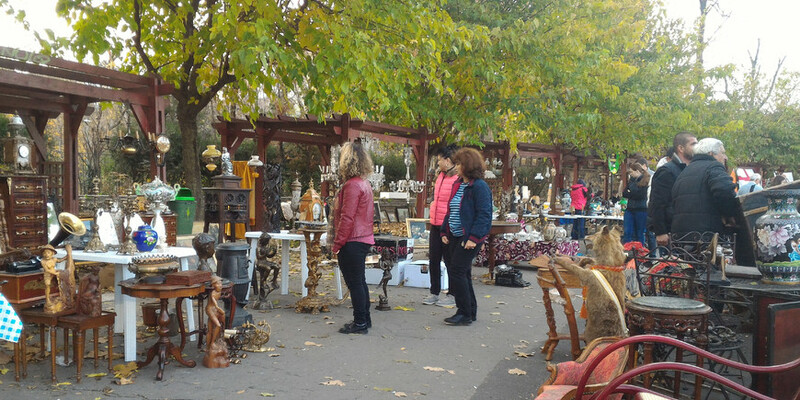 Each Sunday you can find a variety of antiques dealers of varying quality (there is plenty of good stuff on sale, but equally as much rubbish) at the main entrance to Parcul Carol. 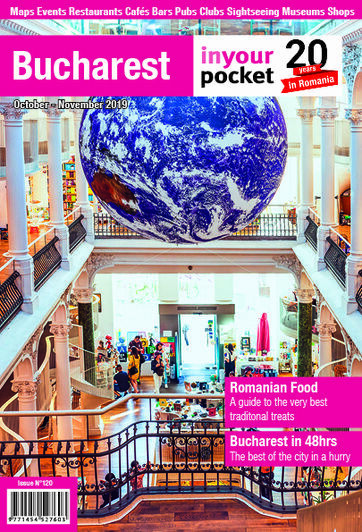 Look out for old Romanian banknotes, stamps, medals and badges. Sun 10:00-16:00. Closed Mon, Tue, Wed, Thu, Fri, Sat.